when you update, restore or downgrade ISO on your phone or Ipad, usually it will pop up some Error Codes, maybe you are confused, why have such iTunes Error Codes? that's becase apple wanna help you to understand which issue with the IOS device and problems, different Error codes mean different problems which you encountered. 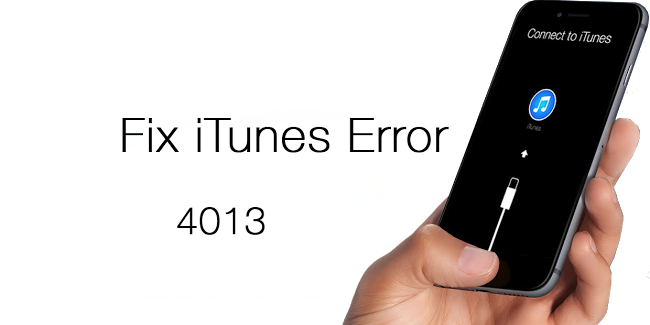 Below nandrepair List iTunes Error Codes on iPhone or iPad Collection on your iphone or itunes, it will tell you what the code meaning, then you will find a way to resolve the problem. Sometimes unknown hardware errors concerning either the iPhone or the computer can interfere with the connection between the two of them. this is caused by third-party security software, which is usually created by companies other than Apple. Once they interfere with iTunes while it tries to complete a restore or communicates with Apple’s restore servers, you may receive the error messages. These errors usually indicate that the USB connection between your iPhone and computer could have been interrupted. Mainly caused by a loose cable or a faulty USB hub. These errors usually indicate that there is a communication problem between iTunes and Apple’s update server, like downloading the new iOS firmware or making a connection with Apple’s servers to verify a restore. The iOS device disconnects during the update or restores process; iTunes couldn’t recognize the device to restore. A device fails the security test; iOS detects non-official components, particularly the Touch ID fingerprint sensor in your device. A file on your computer or iOS device is locked. Outdated or beta software problems. For example, a beta version of iOS or a jail-broken software on your device. iTunes is downloading the necessary software. Best Repair Kit For Ipad, Which is it?